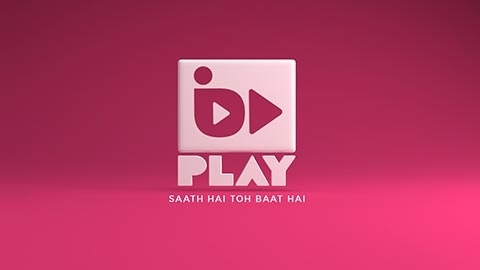 Mumbai : Disney UTV has announced the launch of a new channel named ‘Bindass Play’ which will replace Disney’s Bollywood entertainment channel, UTV Stars. The new channel will go on air from October 1 and will enjoy the wide distribution network of UTV Stars, which is available in more than 60 million homes across the country. The content of this new channel will be based on ‘Mood mapping’ and songs will be played based on the mood of the audience during the day. It will start with high- energy music in the morning, then relaxed melodies during the afternoon and end the day with soft numbers at night. The channel will play only 5-10 per cent of non-film music throughout the day. The unique feature of the channel lies in making it as engaging as possible and also being present where the youth is today. Viewers will be able to curate the content through shows like ‘Tia’s Facebook Request show’, ‘Tweet Meri Beat and use of the grand old daddy of all communications- SMS. So it works on the philosophy of -You choose, we play. Bindass Play is feeding on the brand’s core principles of inspiration, empowerment and on the philosophy that there is a song for every moment in life. It will initially start with 13 shows and with songs not older than the 90s and which are evergreen. Bindass and Bindass Play will both enjoy a combined Facebook fan of more than 10 million. For the promotion of the new channel, a lot of brand driven activities have been planned on both digital and outdoor.